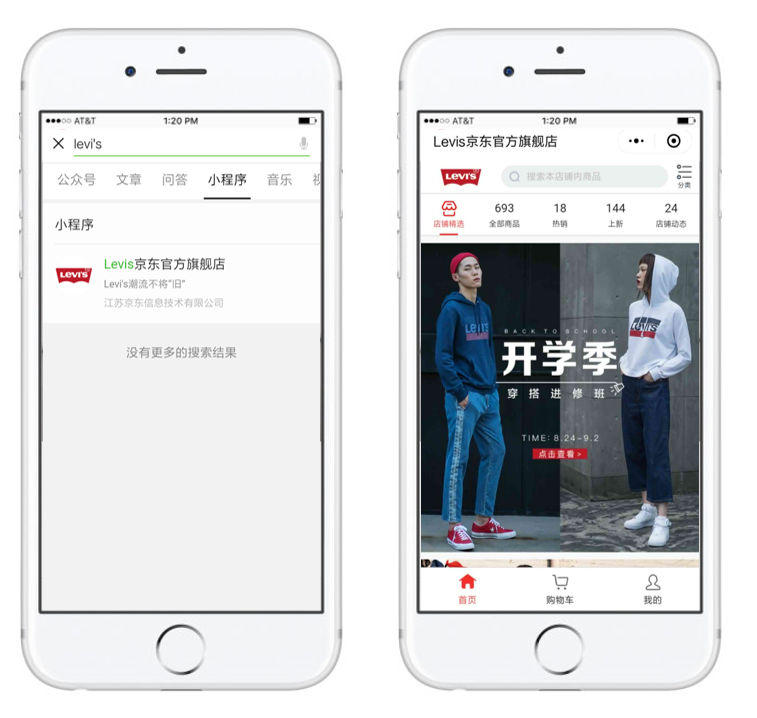 JD.COM’s Kepler Mini-Program on WeChat offers amazing new mobile platform for brands interested in ecommerce in China. Few international brands have caught on to this new retail option. So now is the right time to learn more and expand your multi-channel strategy for China! 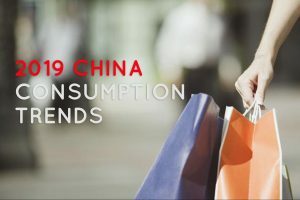 The ecommerce sector in China rarely takes a break from launching a new retail channel, and last year JD.COM unveiled its Kepler Mini-Program Solution. The Kepler Mini-Program Solution allows brands to use their existing presence on JD.COM and open a WeChat mini-program shop with the exact same products. JD.COM, as you may be aware, is a dominant e-commerce company in China alongside Alibaba. It is a leader in logistics, including fulfillment services for international suppliers. JD.COM is strategically aligned with WeChat’s parent company Tencent. The Kepler Program Solution is a new step in integrating social media and e-commerce between the two companies. And the beauty is that a brand can open the new WeChat Mini-Program shop without having to think about separate logistics of delivery and returns because it all runs on the JD.COM system. As discussed in a recent AgencyChina blog post, WeChat mini-programs are sub-applications that exist inside WeChat’s primary interface. 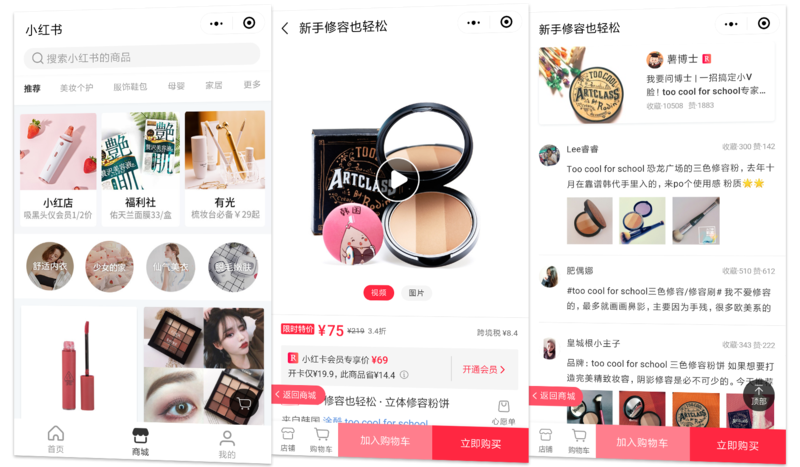 Accessible from a search feature within WeChat, users can search for products sold on JD and now also for Kepler Program-backed stores of individual brands. 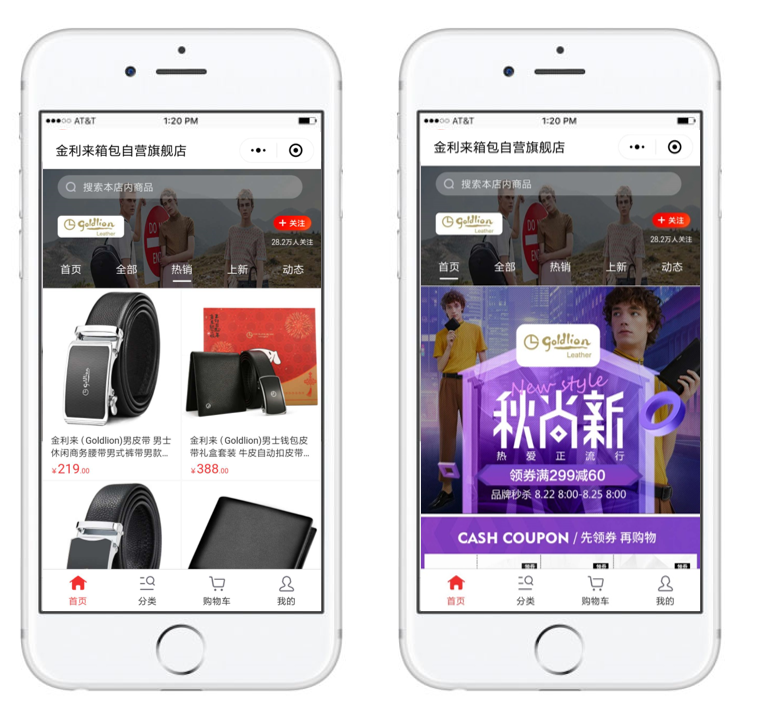 This seamless integration with WeChat saves customers from navigating to their mobile web browser or downloading the JD.COM mobile app to shop from their smartphone. Within one year of its launch, over 2,000 brands and merchants have started working with the Kepler program according to JD.COM. This figure includes retailers such as the Swiss luxury watchmaker Audemars Piguet, Levi’s, and Singaporean belt brand Goldlion Leather. Goldlion Leather’s Kepler Program store on WeChat. As one of the rare few online platforms unchallenged for market share in China, WeChat offers a lucrative platform to drive traffic and sales. 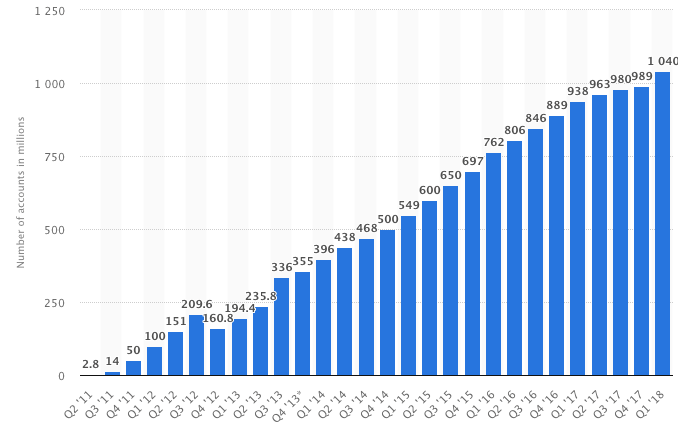 Statistica.com reports that WeChat had 1040 billion monthly active users by the second quarter of 2018. For brands, this opens up a vast new audience of potential customers and an important platform to target as part of a multi-channel strategy. These new customers, for example, may be WeChat users who prefer browsing through Mini-Programs rather than using the JD.COM mobile app or desktop website. Additionally, as users increasingly use the search function in WeChat, as replacement for Baidu or Sogou, the Kepler program also offers brands a new outlet to reach customers through organic search. 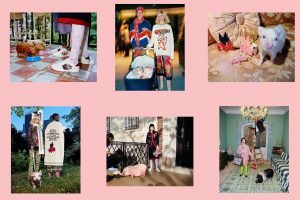 Moreover, having their own branded WeChat Mini-Program shop connected to their verified WeChat account gives users the feeling they can trust the shop more. 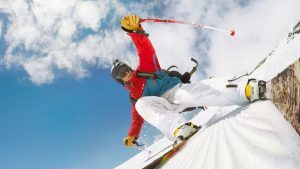 And because all the information from the JD.COM shop is automatically copied into the Mini-Program shop brands can even leverage social proof established from the user reviews and authenticity guarantees on JD.COM. This helps improve user conversions from WeChat. Little Red Book Mini-Program with customer reviews on the right. The Kepler Mini Program is open to all brands whether they have an existing store on JD.COM or not (but to us the clear benefits lie in having the Mini-Program store next to a JD.COM store). The e-commerce platform also offers brands a range of services to operate their WeChat mini-program store. These include marketing, fulfillment and logistics, big data analysis, and financial services. Need help setting up a Kepler Mini-Program or do you have some questions before you get started with your multi-channel strategy? 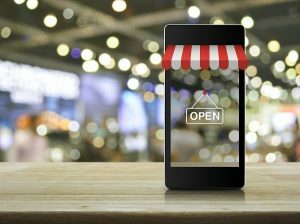 Talk to us to find out how your business can be one of the first foreign brands in your industry to take advantage of this new e-commerce platform.